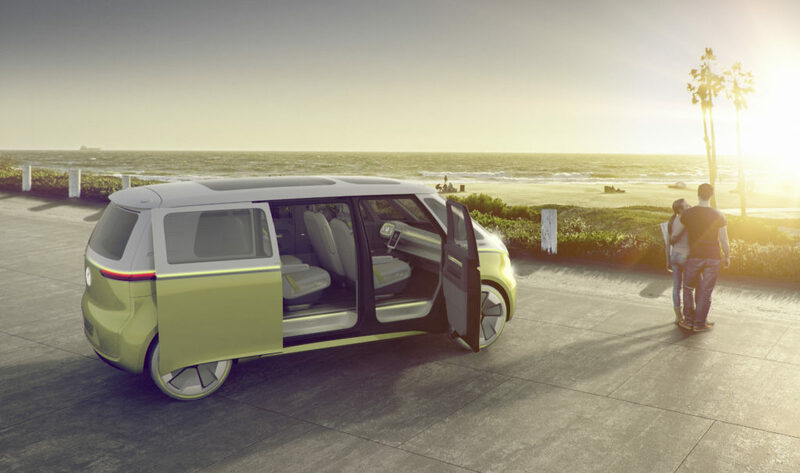 If you thought that the T6 was not sufficiently different to the T5, well the next incarnation (or should that be in-van-ation) of the Volkswagen camper van is the id Buzz. 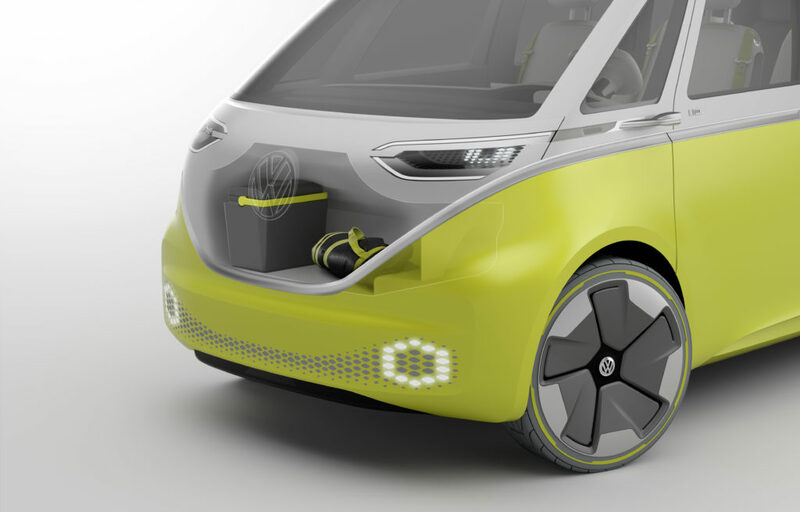 Due to launch in 2022, this all electric van has been the talk of the VW world for many years with a lot of rumours. Destined for a 110KWh battery pack, this promises a range of over 350 miles. 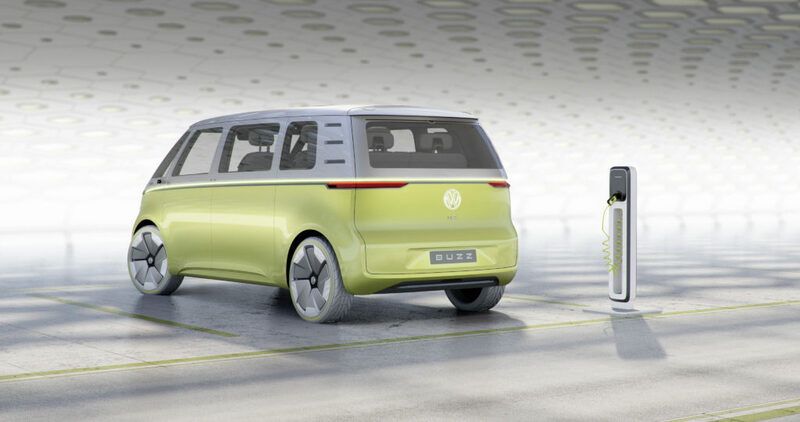 Behold, the camper van of the future! The boots in the front! This entry was posted in Public, Stories on 26/10/2018 by Nick Gillott. 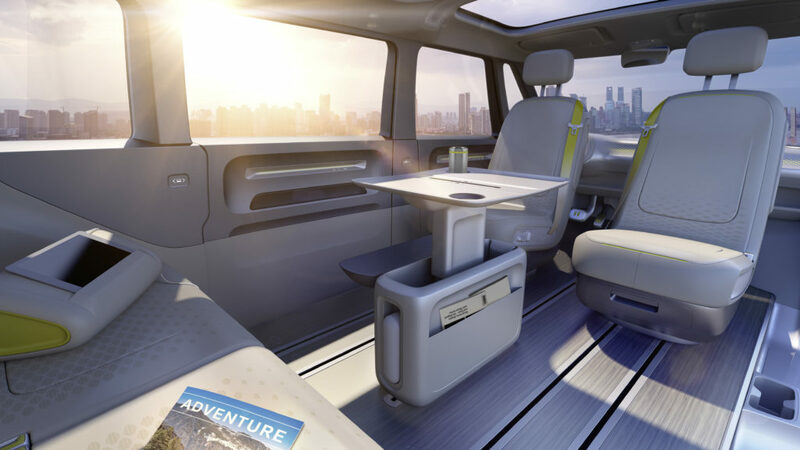 The new VW Crafter has been finding its place in the camper van market, in production campers like the Knaus Boxdrive to wild concepts like Volkswagen’s own California XXL. 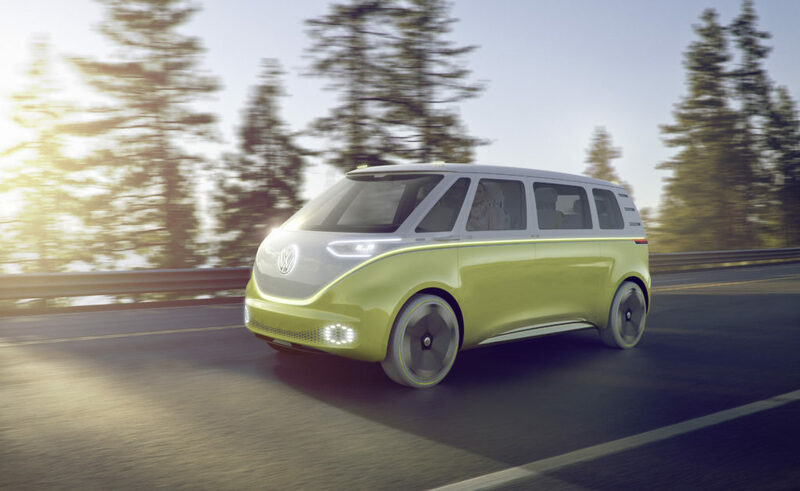 But there’s no better indication that Volkswagen’s latest full-size van has officially arrived on the camper van scene than a new package from Westfalia, the shop whose name will be forever intertwined with VW camper vans and buses. Westfalia turns the new Crafter into a smart, versatile camper with extendable bed, flexible storage and all the amenities you need to spend some time in nature. While the second-generation Crafter that underpins the 2018 Sven Hedin is one of the latest vans on the market, the Sven Hedin itself isn’t a new model. In fact, Westfalia has been building it since the 1970s, first on the VW LT, the Crafter’s predecessor, and later on other vans like the Mercedes Sprinter. The new Sven Hedin capitalizes on the Crafter’s impressive suite of driver-assistance technologies while fitting a bedroom, kitchen, indoor bathroom, dining area and plenty of storage inside. The Crafter is large enough to inspire converters to add a full bathroom, unlike smaller campers in which the closest thing to a bathroom is a storage compartment for a portable toilet. However, it’s not quite large enough to accommodate the bathroom and all the other fixins without a little extra strategy on laying out the interior. In their respective Crafter campers, Volkswagen and Knaus address bathroom spacing with expandable bathroom compartments that extend out over the kitchen/hall floor space. Each uses a different system, but the idea is the same: grow the bathroom interior while in use, retract it back to free up space when not in use. While Westfalia places its bathroom in the same place, amidships across from the kitchen, it uses a simpler, smaller fixed layout. A swivel toilet and corner sink help to save space inside the small wet bath, and wall-integrated cubbies hold soap, shampoo and other hygiene staples. A door provides privacy. The Sven Hedin’s bath compartment definitely looks more claustrophobic than the aforementioned expandable baths, but it does beat the other alternative – no indoor bathroom at all. 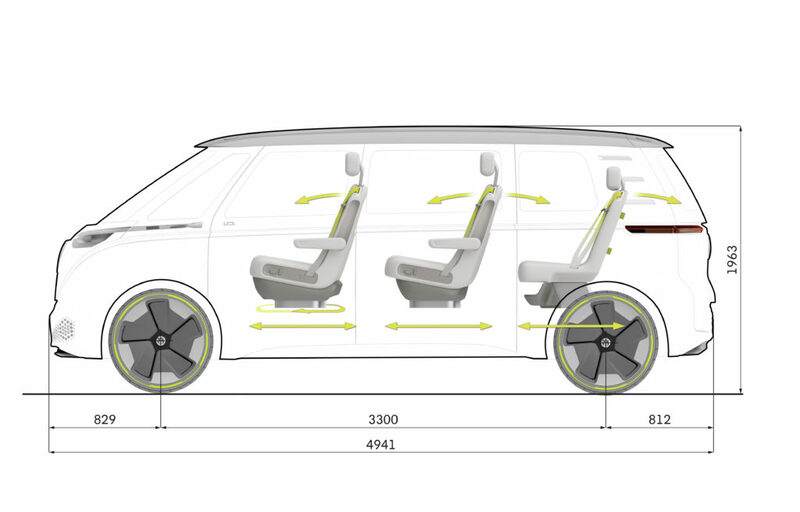 Westfalia also has its own ideas on how to best provide a comfortable sleeping experience without eating up too much interior floor space. 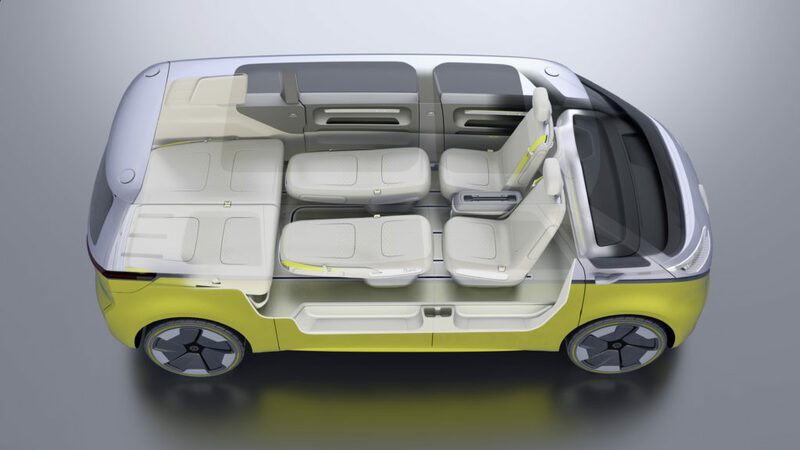 Volkswagen actually extends out the bodywork on its California XXL concept, and Knaus cuts out a central chunk of its bed to add floor space. Both beds are longitudinally mounted, but Westfalia opts to swing the bed into transverse position. 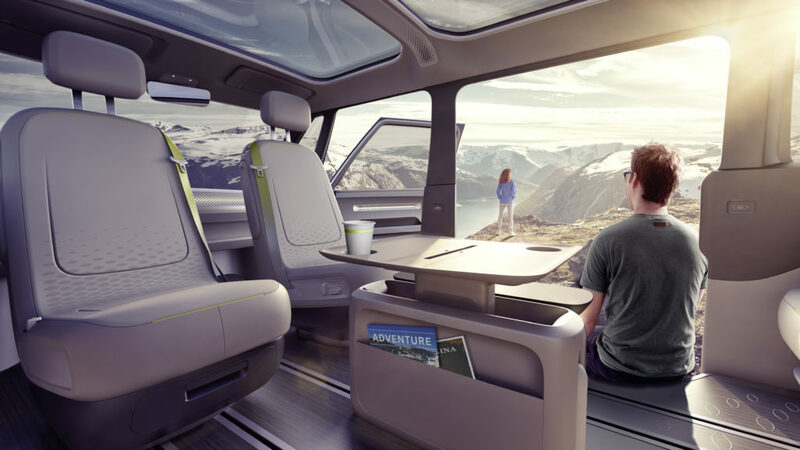 In order to provide the full 6.6 feet (2 m) of length that it wants for sleepers, an optional electrically extendable foot panel is added that pushes out the side of the van inside a fiberglass pop-out. This module is insulated, so it presumably keeps all 10 piggies nice and warm (or cool). 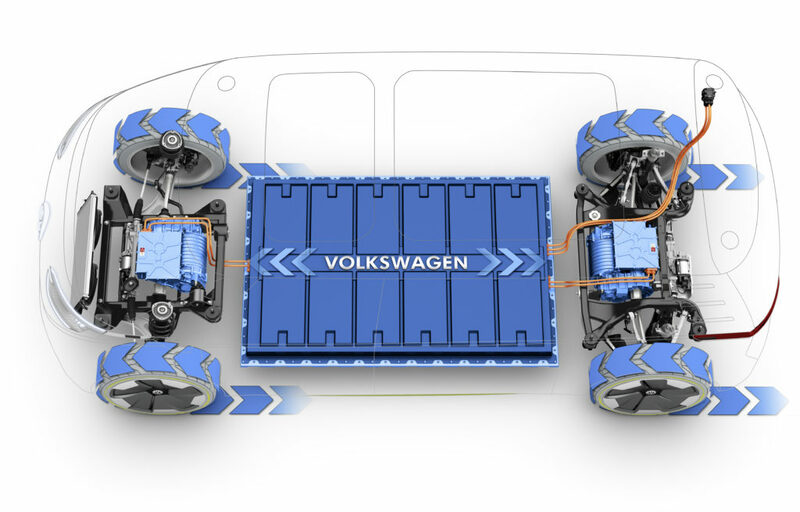 When the bed’s not in use, the pop-out retracts flush with the van side, maintaining the standard van width and aerodynamics on the road. The bed is also raised up, creating an empty cargo space below that can be used to load gear or luggage. The rear half of the bed can fold out of the way, too, making room for taller cargo. On the other side of the bed, the step that helps campers climb up doubles as a storage compartment for shoes or slippers. The kitchen area plays host to the familiar camper van mix of dual-burner stove, sink, countertop and storage drawers. An innovative feature here is a specially designed dual-drawer refrigerator system that offers 70 liters of cold storage, replacing the more common stand-up refrigerator to save space. A high-mounted cabinet over the top of the dinette stores dishes and other serving ware. 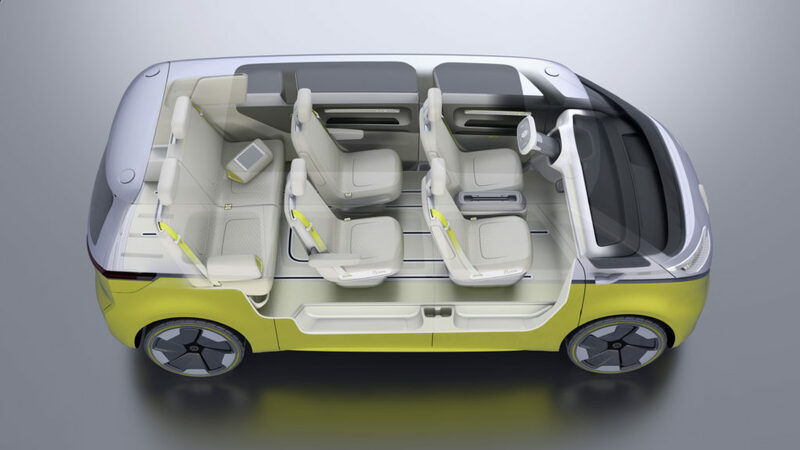 The dining/lounge area features a two-seat bench, swivel driver cab seats and a retractable table top in between. This particular dinette does not convert into a bed, meaning that the Sven Hedin sleeps only two people (unless, we suppose, someone doesn’t mind sleeping sitting up in a seat or on the floor). The Sven Hedin includes a 100 L fresh water tank, 84 L waste water tank and a 4.8-kW hot water heater that heats the interior and also delivers hot water at the tap. A 92 Ah AGM battery powers onboard equipment like the touch-operated LED lighting. 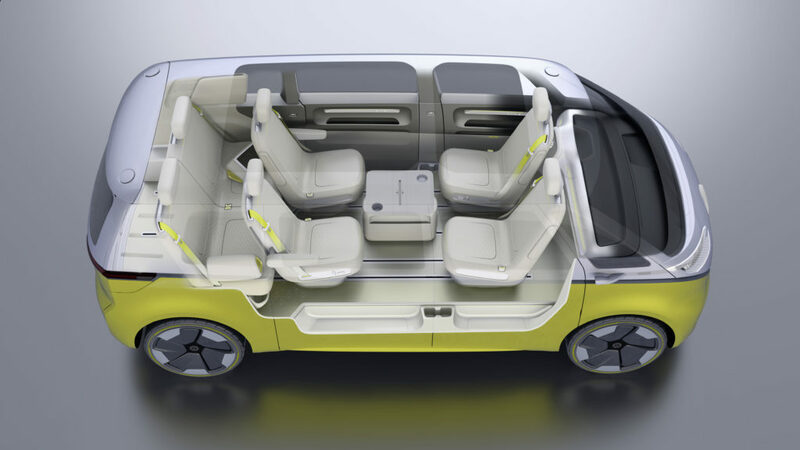 The base Sven Hedin relies on Volkswagen’s 101-hp 2.0-liter TDI engine and six-speed manual to power the front wheels. 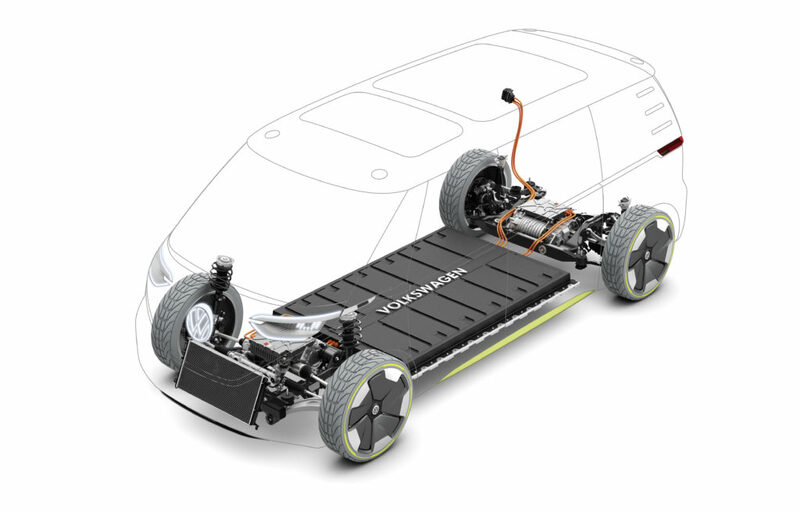 Westfalia does not list a 4Motion option, but it does offer the eight-speed automatic transmission and larger engine options up to a 174-hp TDI. 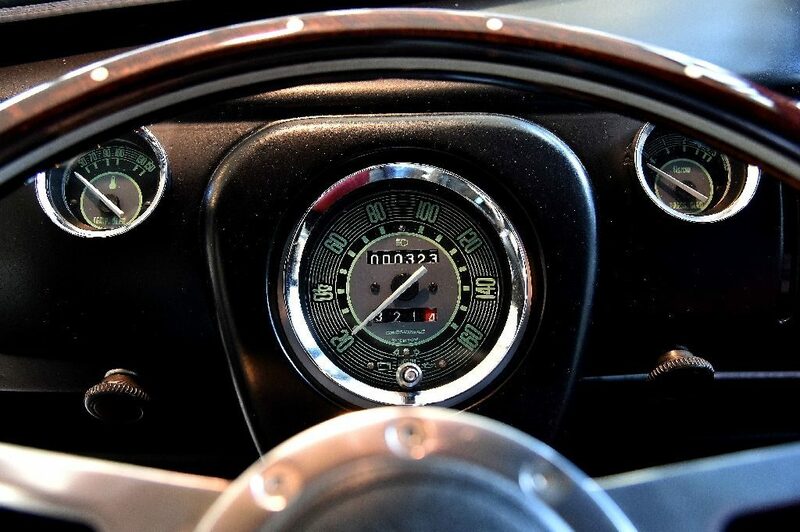 Standard vehicle equipment includes a radio with TFT display and Bluetooth, a remote-controlled locking system, an engine start-stop system with brake recuperation, and various assistive technologies like crosswind assistance and brake assist. Available options include heated front seats, added driver-assistance features like lane keeping and ParkPilot, and an infotainment/nav system with 8-in touchscreen. Westfalia presented the Sven Hedin at the Düsseldorf Caravan Salon and gave it a UK premiere at last week’s Motorhome & Caravan Show. 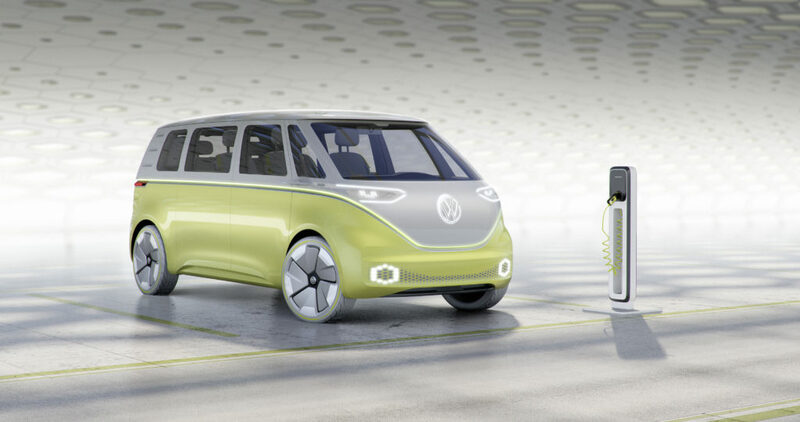 The camper van starts at €59,990/£59,100 (approx. US$70K based on euro conversion) when equipped with the 101-hp engine and six-speed manual. Options like the extendable bed with pop-out, second AGM battery and outdoor shower are available at extra cost. For more pricing details, you can check out the price lists on Westfalia’s downloads page. This entry was posted in Public, Stories on 18/01/2018 by vwt2ocadmin. So, the materials for this project are pretty straight forward. First you will need a key or several keys. I had a bunch laying around that I had picked up over the years. ATTENTION: Please make sure you use blowtorches outside or in well ventilated areas. I clamped the key to the end of the pipe (placed some cardboard between the vice grips and the key to prevent scratching) and slowly began to hammer the ring around the pipe. I had to heat it two more times to get the desired shape. This entry was posted in Stories and tagged camper, diy on 21/07/2014 by vwt2ocadmin. 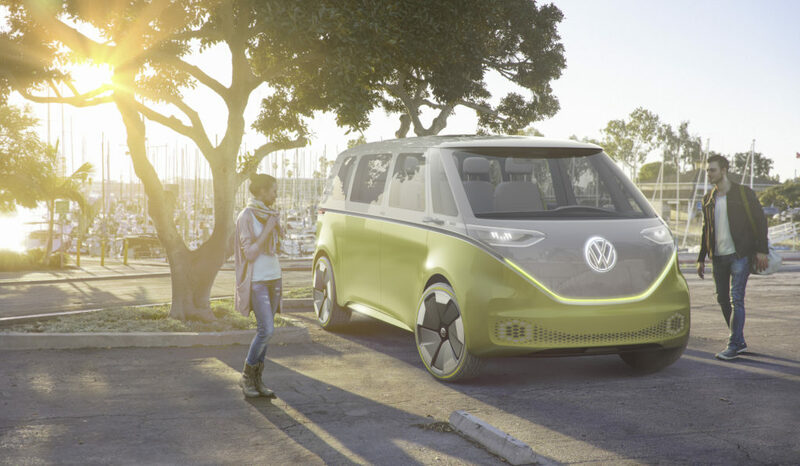 IT was the vehicle of choice for everyone from hippies and surfers to Shaggy and Scooby Doo but, after 63 years, time has finally caught up with the Volkswagen Kombi. Volkswagen camper van owner Stephen King with his van Myrtle. The German manufacturers have stopped making the van in its last stronghold of Brazil after new regulations meant it was no longer practical. 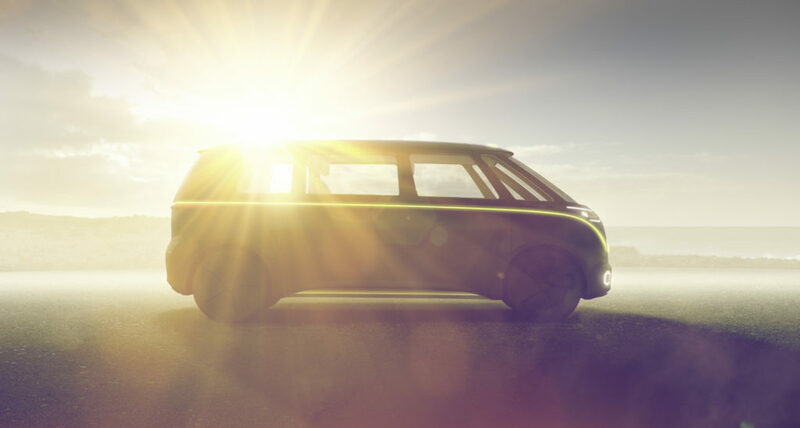 But for the many thousands of fans around the world, who spend huge amounts of time and money caring lovingly for their quirky vehicles, the Volkswagen Kombi is a timeless classic that will never die. CRAIG MCQUEEN speaks to two Scottish owners about their love affair with the curvy minivan. STEPHEN’S love affair with the Volkswagen Kombi remains undiminished, despite him selling his most recent one to fund a business venture and his previous one catching fire while he drove it. “I liked the classic design of it,” he said. “I remember seeing them when I was about 10 and thinking how great it would be to own one or to go on holiday in one. “So it was a longing from my childhood and the design element fascinated me. I also enjoyed the height of it and the vision it gave you. The 50-year-old’s most recent van was a 1973 Australian-made model called Myrtle. “It had a 2000cc engine and was in beautiful condition, and I kitted out all the interior,” said Stephen, from Glasgow. “I’d bought it for about £10,500 and I sold it for about £15,500, so they hold their value. When I was selling it, I had a woman who came to see it in a new Brazilian Kombi. But she was desperate to get hold of an old classic like mine as, at all the owners’ festivals she went to, people would turn their nose up at her for driving a power-steered modern one. “So there is a bit of snobbery within the fraternity. But in 40 years, those newer ones will be like the classic ones just now. “People are restoring them like crazy and there are now lots of spare parts available that you couldn’t get 10 years ago. “That’s something else that a lot of owners can be very snobby about. Stephen’s first van was a German-built model called Pepperpot but his second van didn’t survive long enough to get a name. “She set on fire when I was driving along Edinburgh Road,” he said. “Stephen Purdon, who plays Shellsuit Bob in River City, was in it, too, as I was running a youth theatre he was involved in and I was driving some of the cast home. All of a sudden we smelt burning. It was like an alien invasion as the whole dashboard went blank and then started flashing before this fire appeared in the engine at the back. “Within 10 minutes, the fire brigade were there putting it out. So they do require a lot of love and attention but, that incident aside, I’ve been very lucky. Stephen’s love for the vehicles also helped provide the inspiration for his business venture, the website Reunitems.com, which aims to help people trace old or lost possessions. He said: “Before I bought Myrtle, I was desperate to find Pepperpot and I was wondering how to do it, thinking I’d need to do some sort of name search or registration search. That’s where the idea for the website came from. Reunitems is a site you can search for things you’ve lost by name, by product or by registration. “And there’s a timeline, so you can search for things you’ve lost yesterday, like a wallet or a jacket, you can search for retro antiques and collectibles, and you can search for family history things that would have a name attached. Volkswagen camper van owned by Strathblane man Chris Bell. 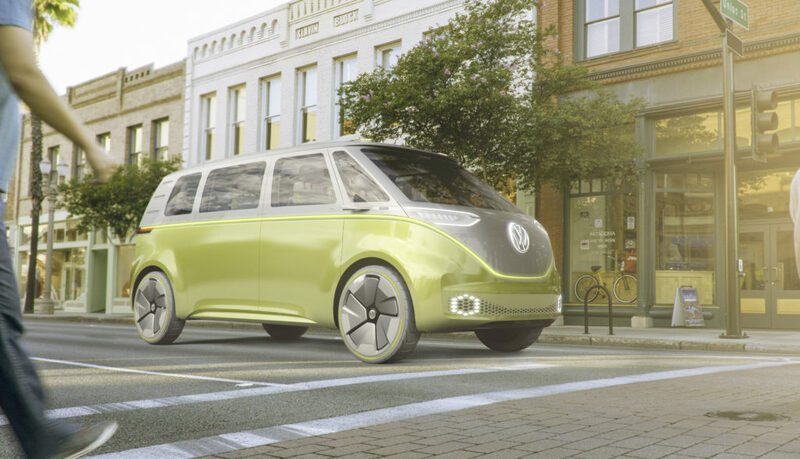 CHRIS remembers his parents owning Volkswagen Kombis when he was a young boy. So when he had a family of his own, the father-of-two from Strathblane, Stirlingshire, decided to get one himself. He said: “I did a bit of research and looked at a few vans down south before picking one up in Warwick from a guy who imported them from the US. Chris spent £6500 on the van, called Bertha, and has owned it for about 10 years. He said: “I’ve not had a lot of mechanical trouble and I’ve driven all over Scotland with it. “I’m involved in the traditional music scene and I do a bit of hillwalking with my pals as well, so I’m away with it maybe three or four times each year. The only problem is that it does 19 miles to the gallon, so if you want to drive it to somewhere like Brighton, it’d cost you a fortune. “And I can’t fill it right to the brim as the petrol would spill out when I’m going round corners, so I get about 120 miles between stops for petrol if I’m lucky. “Having a left-hand drive van is good in the sense that you’re looking straight down on to the kerb. But your biggest problem is that your poor passenger to the right of you is as nervous as hell as you can start drifting too far to the right. “So it does take a bit of getting used to. When I let my other half and a couple of pals have a go at it they said ‘no way’. A lot of people also rip the interiors out and bring it up to date and you can go to companies spending thousands to get that done. “But the units I’ve got are all original. I’ve got the sink and cooker and the mid-70s Formica. Chris says that the van is a regular conversation starter thanks to its quirkiness. He said: “We were at a campsite recently and, when you go to places like that, you get the caravan club types coming out of the woodwork saying they had one just like it in the 70s. “They want to have a look inside, so you put on the kettle and start swapping stories. It creates a common bond between people that you just don’t get with other vehicles. “It’s because of the character they have. I’m 47 now and it takes me back to the 70s. “There’s nothing better than taking the van up to Glen Etive, popping the roof up and staying there for a couple of days. It gives you a sense of freedom and really it’s an extension of your character, so it’s great to have. This entry was posted in Stories and tagged vwt2oc last vw on 16/03/2014 by vwt2ocadmin.